If you're used to Chia Pets and Chia Heads you may never have thought about eating chia seeds... before now. These tiny seeds pack a punch of nutrients in very few calories, they're full of protein and fiber, deliver plenty of antioxidants and can help with heart health-- they're also a great source of calcium for people who follow a dairy-free diet. 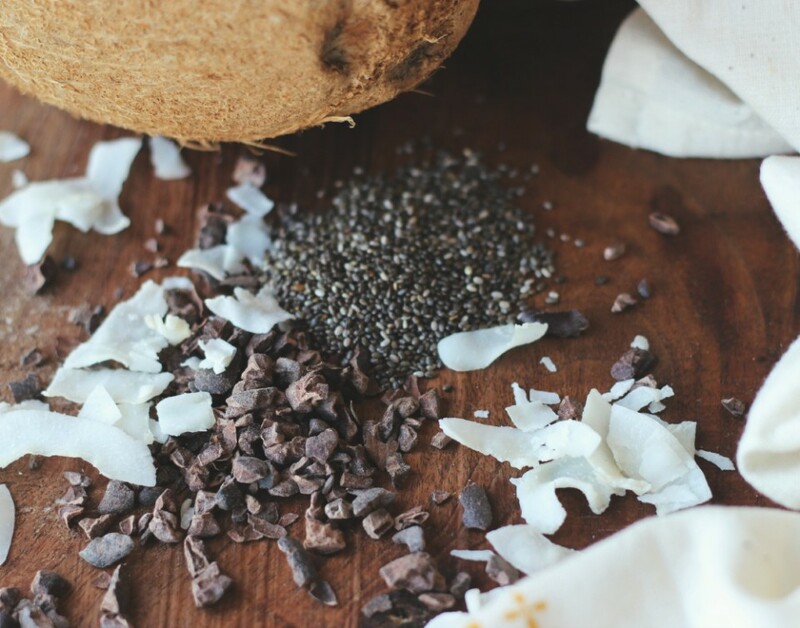 Native to South America, chia seeds were consumed by the Aztecs and Mayans and were praised for their ability to provide sustained energy. Only recently have they made in a surge in modern diets, as people are recognizing their health benefits. This recipe requires that the chia seeds soak for several hours, so take that into account when making this pudding. 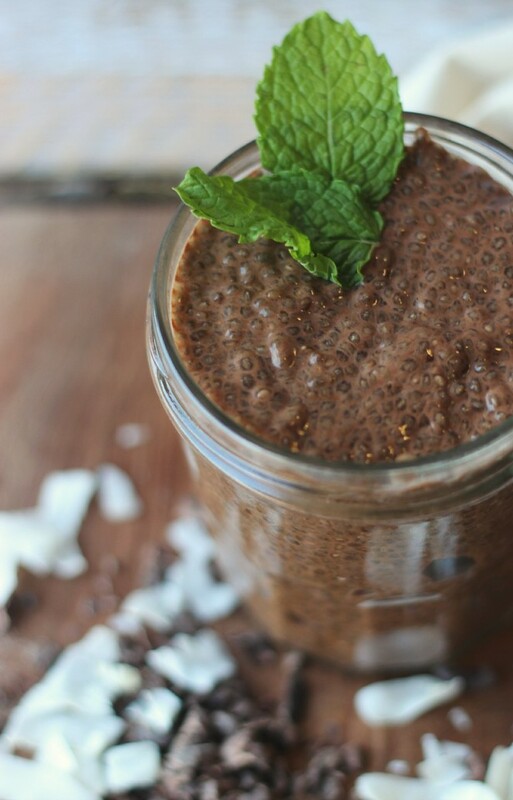 To make this Chocolate Chia Pudding you will need: 1/3 cup of chia seeds 1 1/2 cups coconut milk 3 tablespoons agave syrup 2 tablespoons cocoa powder 1/2 teaspoon vanilla extract In a large bowl, whisk together milk, agave, cocoa and vanilla until well combined. Add chia seeds and let soak for 2-3 hours. Enjoy!